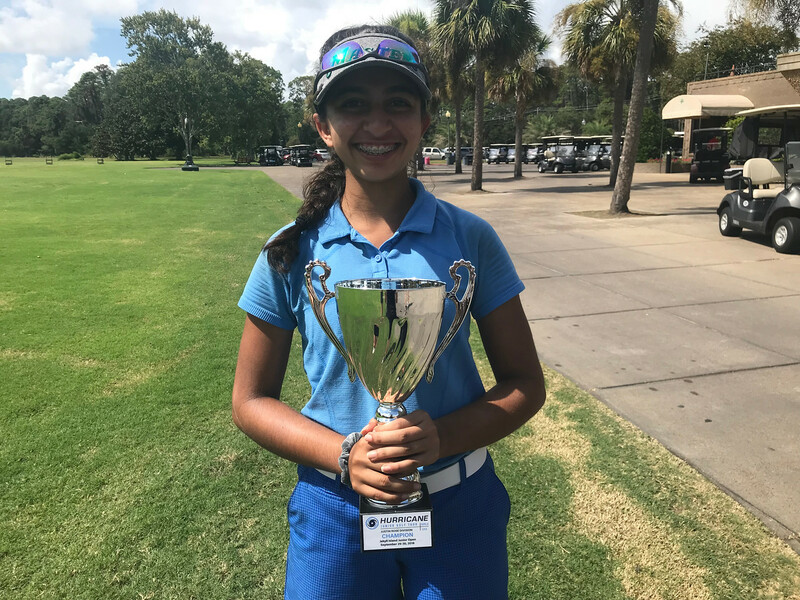 On Saturday September 29 – Sunday September 30, 2018 The Hurricane Junior Golf Tour held the Jekyll Island Junior Open #2 at Indian Mound Golf Course in Jekyll Island, GA. The tournament was made up of a 36-hole, two-day format and the field was made from Five divisions that included the Tiger Woods Division Boys 16-18, Will Smith Division Boys 14-15, Ernie Els Division Boys 11-13, Justin Rose Division Girls U13, and the Justin Timberlake Division Girls 14-18. 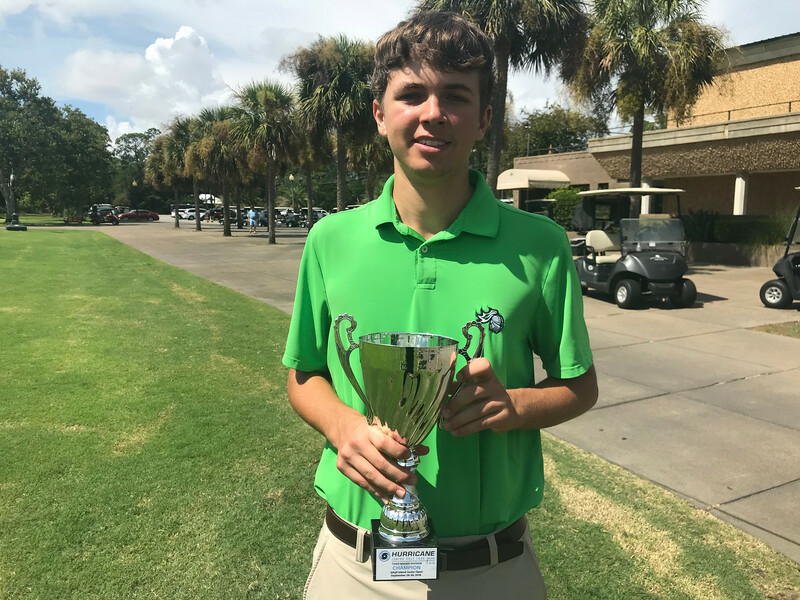 Ryan McHugh captured he first-place finish at the Jekyll Island Junior Open in the Tiger Woods Boys 16-18 division with a 2-day total of 146 (74-72). With solid play both days, McHugh was able to hold off Aj Gilpin, Will Spivey, Nicholas Johnson, AJ Ford, and Justin Ortiguera as they all tied for second place each scoring 150 total. 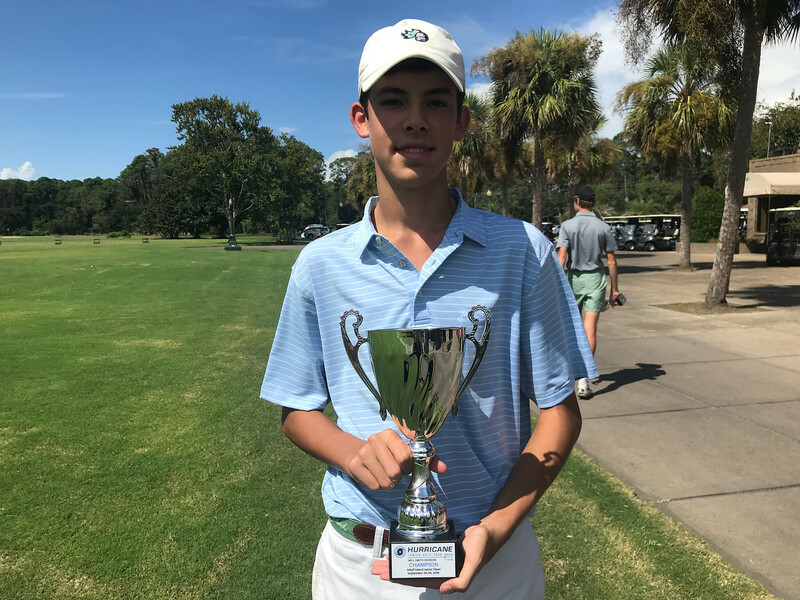 In the Will Smith Boys 14-15 division, Cason Cavalier took home first place this weekend by shooting a 2-day total of 145. Solid play in the second round allowed Cavalier to take the victory over Perry-Austin Kilburn who finished second with a 2-day total of 147. Rounding out the division was Eric Romedy who finished 6 shots behind Kilburn to claim a 3rd place finish. 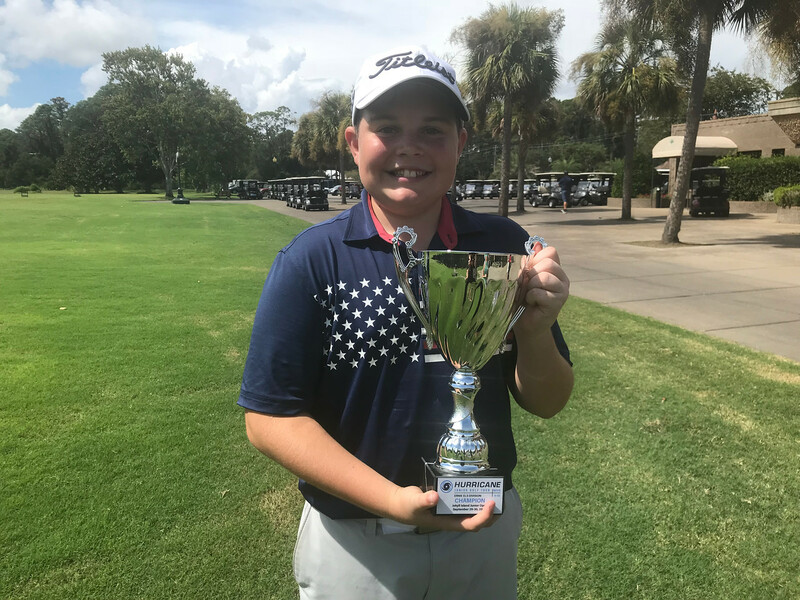 Nolan Harper did not disappoint in the Ernie Els boys 11-13 division as he carded rounds of 75-72 to win in his division over Carson Brewer who carded rounds of 78-73 to claim 2nd place. Finishing in third was Finley Burke with a 152 total. 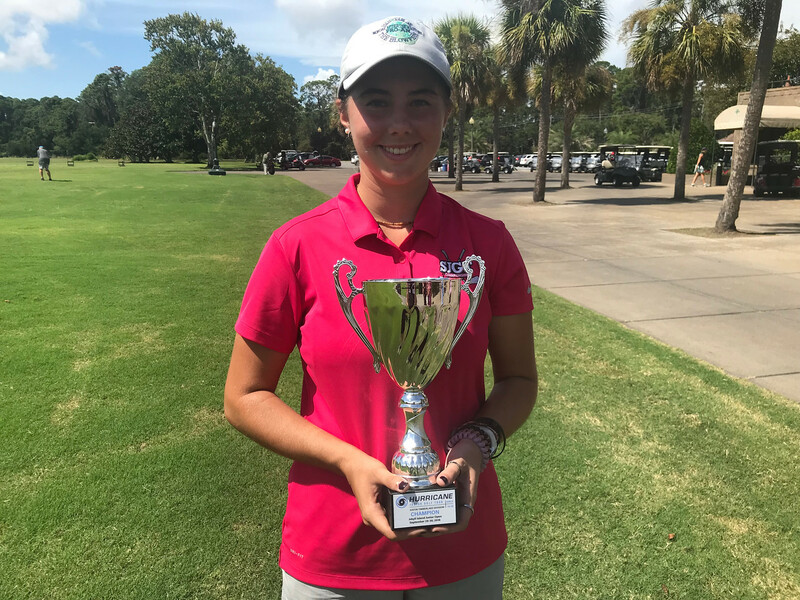 Tay Palmer ended up with the first-place finish in the Justin Timberlake Girls 14-18 Division by carding a total of 149 (75-74). With consistent rounds, Palmer was able to hold off Anna Padgett Chitty and Mailey Buzzell by 7 shots. In the Justin Rose Girls U13 division Kyra Dube of Atlanta, GA took home the victory by firing a 2-day total of 158. Amelia Cobb followed behind with a 2-day total of 160 to take a solo 2nd place finish. Rounding out the division is Paige Giovenco who finished with a 2-day total of 176.